Woah. This song sounds really cool. It’s like got catchy, fast vocals, and a cool simple guitar hook. Pretty nice guitar fills too. A good song. Seriously. I can’t think of anything else to add. 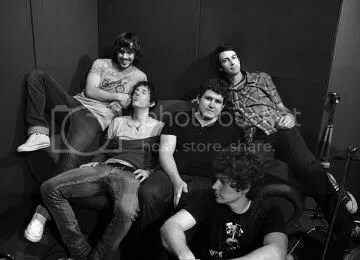 Photo found on MySpace page, couldn’t find anyone to credit it to.